Poster commissioned by Paola Arlotta for an undergraduate course at Harvard. Fall 2016. 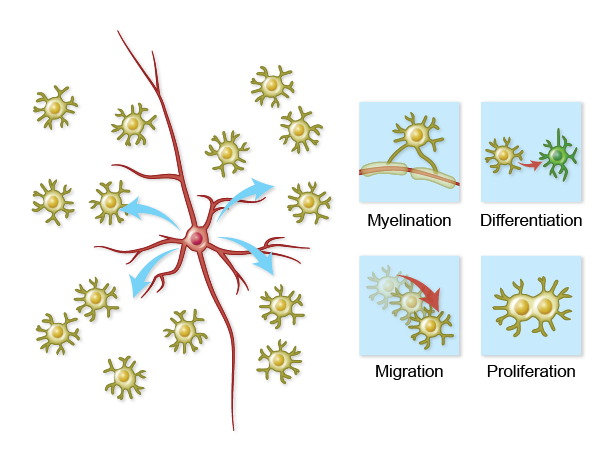 Illustration for a presentation given by a postdoc in the Arlotta Lab. Figure commissioned by Paola Arlotta for a review article in Nature Medicine (see also other figure in this article). Final figures were modified by Nature Publishing Group. Figure commissioned by Paola Arlotta for a Preview article in Cell Stem Cell. March 2016. 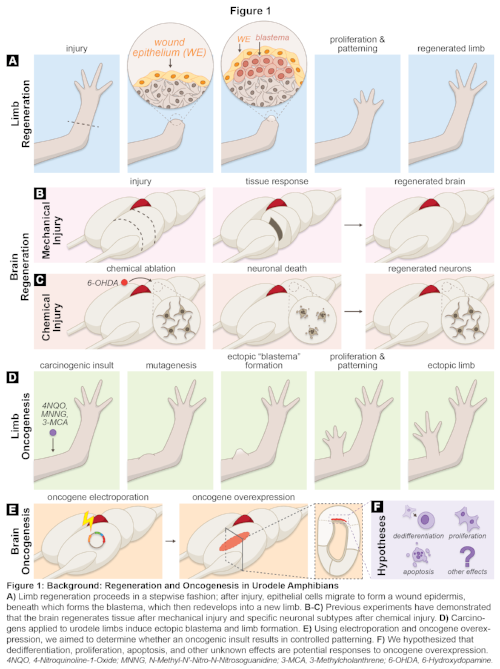 A background figure for the undergraduate thesis (The Interface of Regeneration and Cancer in the Axolotl Brain) I wrote in Paola Arlotta's lab, which received the Hoopes and Fay prizes. Poster designed to communicate summer research data at the Harvard Stem Cell Institute Internship Program Symposium 2014. Aug. 2014. Icon designs for product protocols at Life Technologies (now part of Thermo-Fisher Scientific). You can find these icons in protocols for many products, such as Lipofectamine 2000. Presentation slide commissioned by a client at Life Technologies (now part of Thermo-Fisher Scientific).